Canada is restricting the finances of another 129 people, companies and organizations over Russia’s treatment of Ukraine. Foreign Affairs Minister Chrystia Freeland announced the new sanctions today, calling the measures a response to the ongoing occupation of Crimea and the Russian arrests of Ukrainian sailors in the Black Sea last November. The targets include a former deputy prime minister and current chairman of Russian’s state oil company, wealthy friends of President Vladimir Putin and mid-ranking public officials, and industrial concerns such as aircraft corporations and a shipyard. 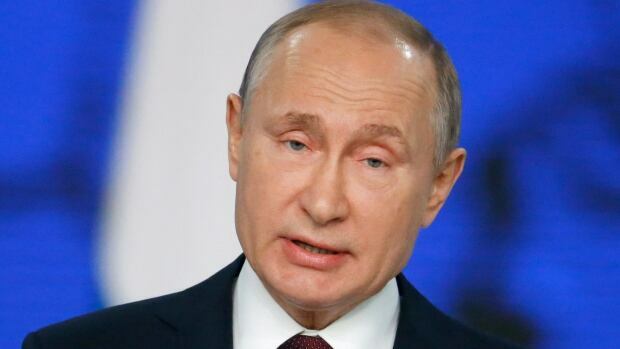 Global Affairs Canada says the list of people and entities sanctioned over Russia’s aggression toward Ukraine has now reached 429. The relationship between Ukraine and Russia has grown ever more tense since protests drove Ukraine’s Russian-backed president Viktor Yanukovych from office in 2014. Russia responded by occupying Ukraine’s southern Crimean Peninsula and helping separatists in eastern Ukrainian provinces close to the Russian border begin a violent rebellion.